Polycom phones are built to withstand a lot of wear and tear. Like any good electronics equipment, stuff happens. It might function perfectly well for a few days, a month or several years, and then stop working properly for seemingly no reason. You’re not out of luck! Polycom’s new “Limited Lifetime Hardware Replacement Service” protects your investment. 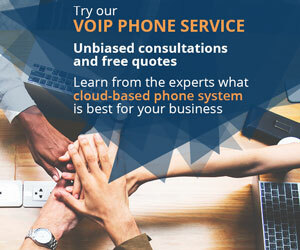 Add the service to your eligible VoIP phone or conference phone at time of purchase, and enjoy your phone worry-free. The service lets you trade in your broken phone for a replacement. Your Polycom phone is covered from the date of purchase until its end of support date. If your phone is found to be defective, a new or likewise model will be shipped to you within ten days of Polycom receiving the defective device. 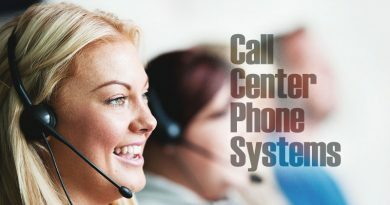 First, troubleshoot the problem with your phone by calling Polycom’s technical support channel or by viewing their online database at support.polycom.com. 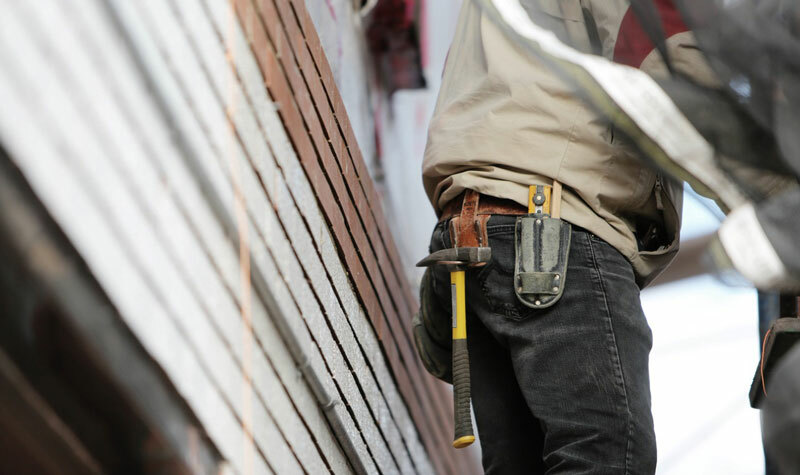 Common problems like audio quality issues usually have a remedy, such as adjusting traffic flow or other settings in the network, or making sure incoming services are operating efficiently. Sometimes, however, the phone’s hardware is to lame. When troubleshooting is of no avail and the phone appears defective, ship it to Polycom. They will test the phone’s performance and determine where the problem is originating. 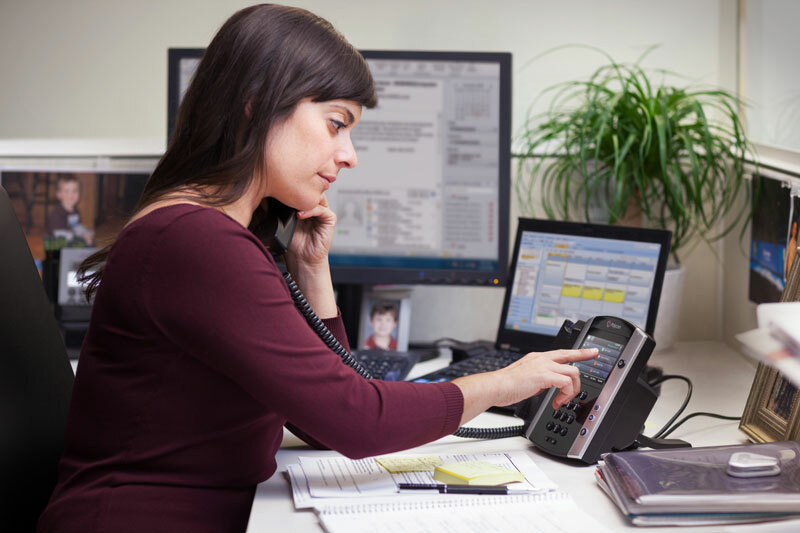 In the event that the phone is not found as defective by Polycom’s testing team, you will be charged a fee—this is why you should troubleshoot the network and incoming service first, in case the phone is perfectly fine. Polycom states that within ten days of receiving the phone, they will test it and ship out a replacement device (assuming it’s found detective) to your address. The Polycom Limited Lifetime Hardware Replacement Service is not automatically included with your phone. When you purchase your phone, you will have the option to add the service to your order. On IP Phone Warehouse, for example, look at the “Choose your options” box on the phone’s product page. 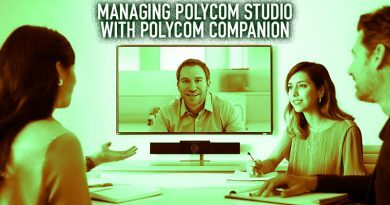 Go to the “Polycom Warranty” pull-down menu, choose “Limited Lifetime,” and you’re set! 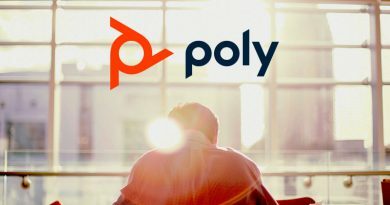 Polycom does not cover incidents like spilling coffee on your phone or throwing it off the desk after listening to an unruly caller. Basically, anything that’s outside of the phone’s control is not covered. Polycom outlines the entire terms of the service here: Limited Lifetime Hardware Replacement Service. Find the “Replacement Exceptions” section. 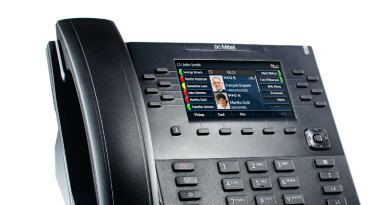 Polycom phones are known for their reliability and performance. But hey, like we said, stuff happens. This new service is setting the bar for customer satisfaction. Even your cell phone carrier might not offer a service like this.